Phiaton recently unleashed the latest addition to its Moderna series of headphones, the MS200. 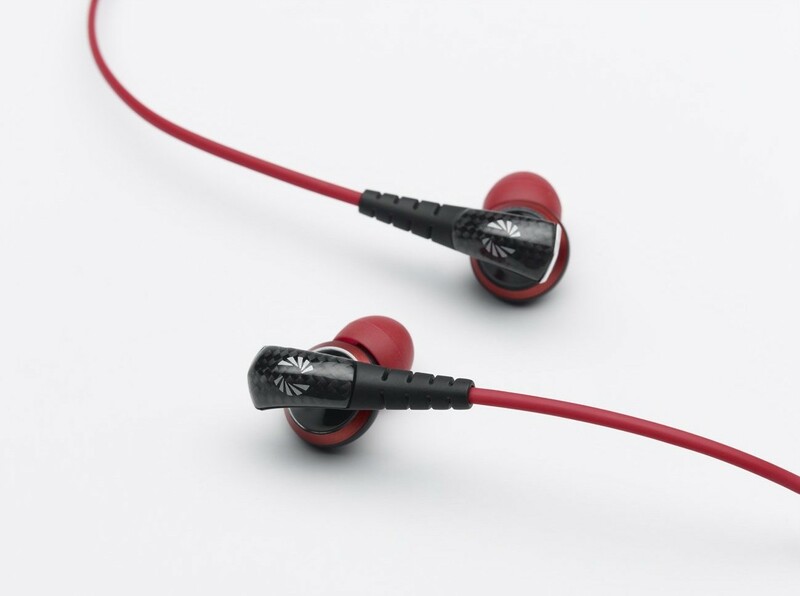 As part of the Moderna series, these in-ears sport a carbon-fiber exterior and Phiaton’s bright red accents on the ear tips and cable. Flashy? Yes. But we’ve grown to like it. The MS200 don’t skimp on features, build quality or accessories. Phiaton packs with the MS200 a cylindrical carrying case, four pairs of standard silicone eartips, a new “RightFit” silicone eartip, and a pair of Comply foam tips. All that is to say: It’s a pretty good bet you’ll find a set of eartips that suit you. If not, you might want to consider getting your ears checked. The MS200 also sport Phiaton’s three-button in-line microphone – a design we’ve found works very well. We’ve been evaluating the MS200 in anticipation of our formal review, and while we’re going to keep the really good stuff to ourselves for now, we can say that we are very pleased with their performance. Now for the good news: We’re giving away a pair of the MS200 to one lucky winner. All you have to do is leave a comment below telling us what you currently use for an in-ear headphone and why you’d like to switch to the MS200. The contest ends on Saturday, December 1 and we’ll announce the winner on December 3.